L&C scooped two awards at the prestigious 2018 British Mortgage Awards held on July 5 at the Westminster Park Plaza in London. 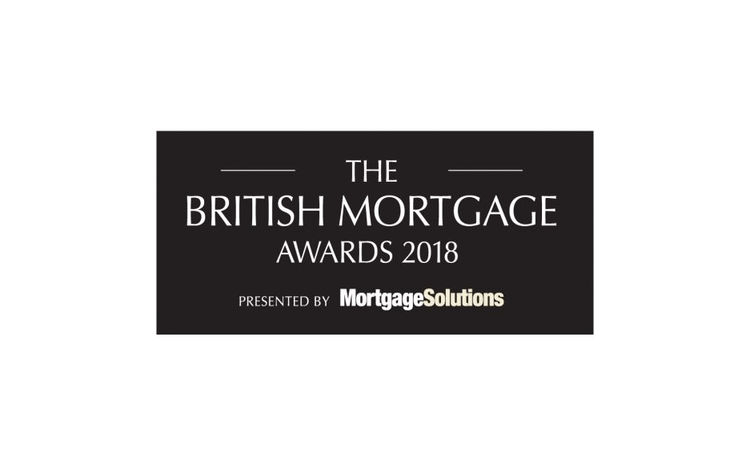 The awards, presented by Mortgage Solutions, the financial trade website committed to mortgage and protection advisers, recognise the most deserving individuals in the UK mortgage industry. The nominations process this year saw a record 15,687 nominations made, up from just over 11,500 last year. L&C was nominated in seven different categories. Eve Richardson, a Mortgage and Protection Expert who joined L&C in 2016, took home the first award of the night, winning the ‘Rising Star – distributor’ category. Michael Aldridge, L&C’s Innovation Director, who has been with L&C since 1999, won the ‘Innovation Advocate’ award. Michael and his team have played a key role in several initiatives in the last year, including our online mortgage finder. It is the tenth consecutive year that L&C has won one or more awards at the British Mortgage Awards.